The solution to the design problem should emerge from its content. The history of the arts can be seen as a constant back and forth between opposing points of view — often as direct responses to each other. In one moment, artists and thinkers will advocate that art should be created “for art’s sake” — that is, purely for the purpose of creating beauty — and in the next, others will roundly reject that notion, saying that art should only be created to communicate something, anything, other than beauty. Then again, if you’re one of the myriad designers revolted by yet another Helvetica-ized major corporate logo, you might not be. 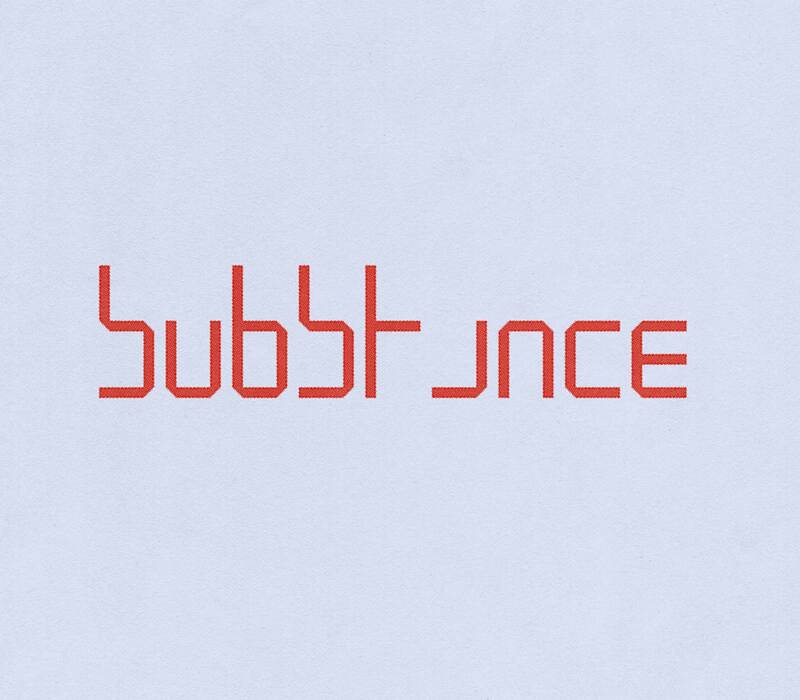 There’s no denying that there’s a certain sterility, a void of meaning, in Helvetica — not to mention its antecedent and descendent typefaces. But that desire emerges, as is so often the case, from the best of intentions. As Swiss Design emerged, Europe was first immersed in and then emerging from World Wars I and II. A design language not rooted in highly regionalized typefaces and visual styles — like the blackletters and geometric sans-serifs of German design — but in one firmly associated with a famously neutral nation and thus able to move freely across borders. The world, or Europe at least, needed a design language that was both neutral and international. 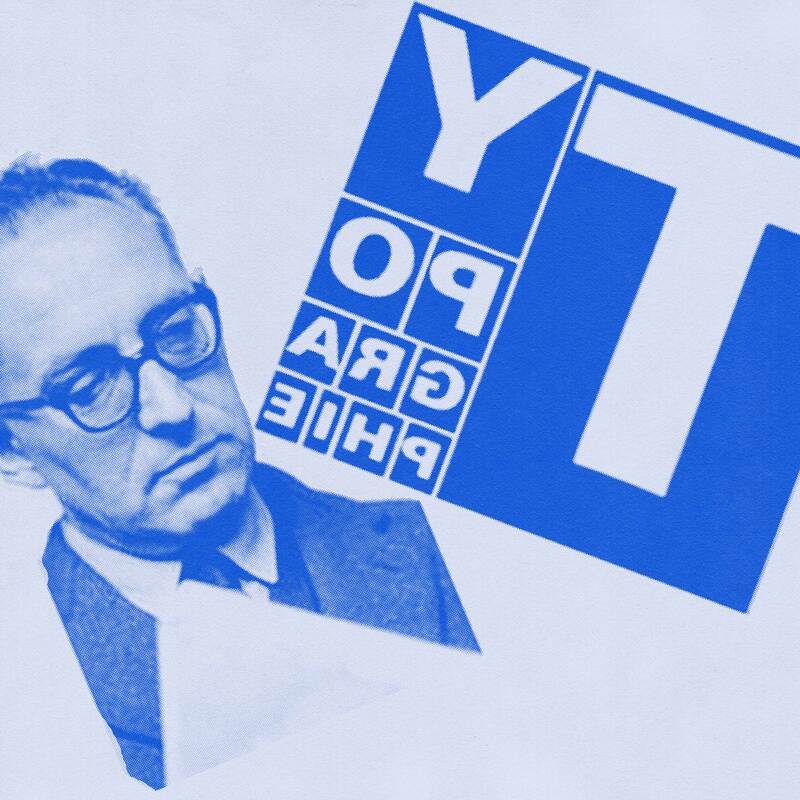 While not an “official” member of the movement, Jan Tschichold can be seen as a sort of founding father of the practice. He was an outspoken design thinker and critic best known for his seminal design manifesto, The New Typography, which boldly advocated that designers abandon anachronistic typefaces (read, serifs and blackletters) in favor of sans-serif forms. 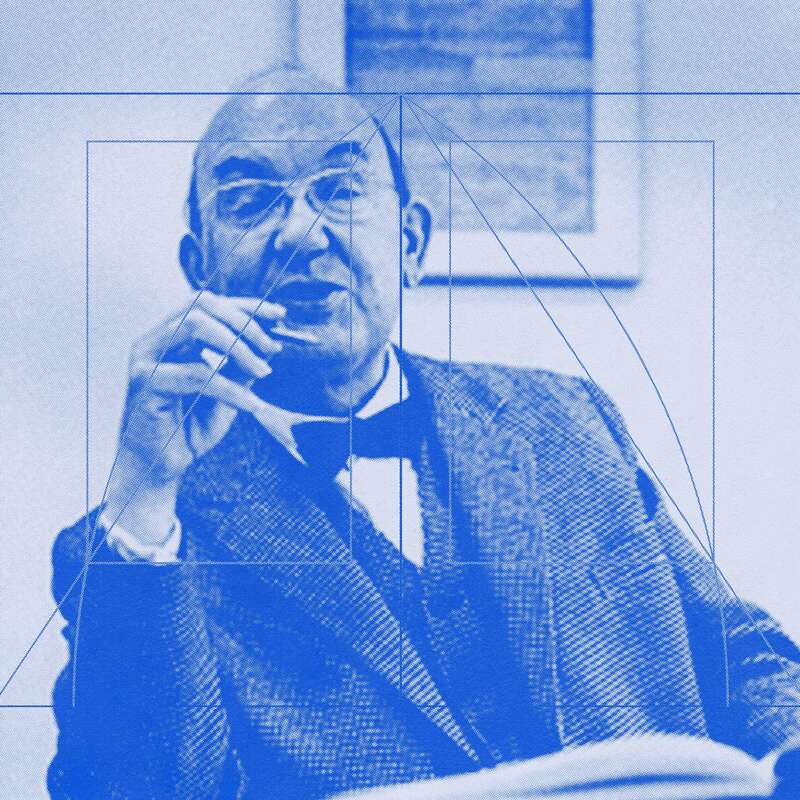 As Tschichold aged, that native practicality would resurge, leading him to condemn his own The New Typography as too rigid, and even fascistic. 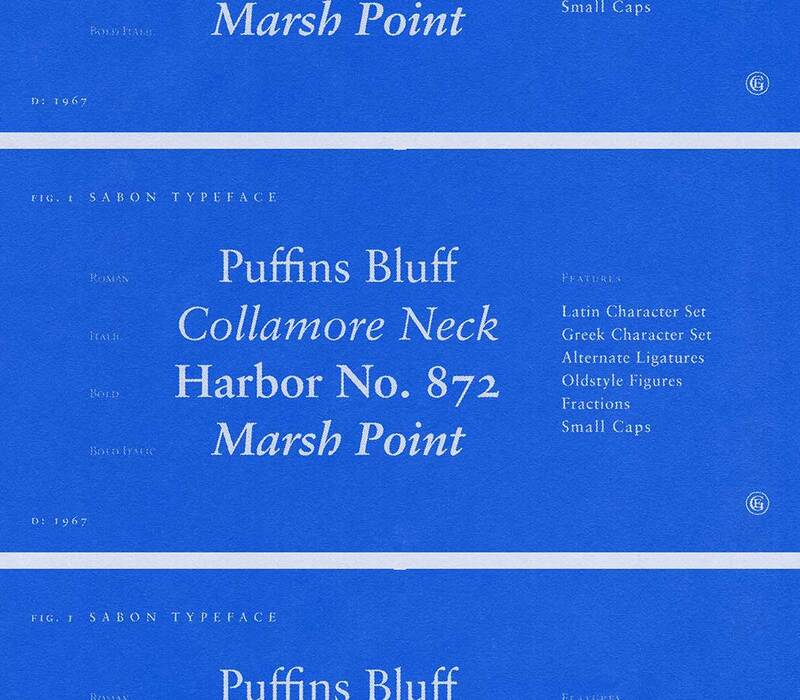 In fact, he even returned to the design of serif fonts later in life, leading to his now-famed serif, Sabon. Today, Tschichold's most profound and lasting legacy may be the book design rules he laid down while overseeing Penguin Books’ printing practice. 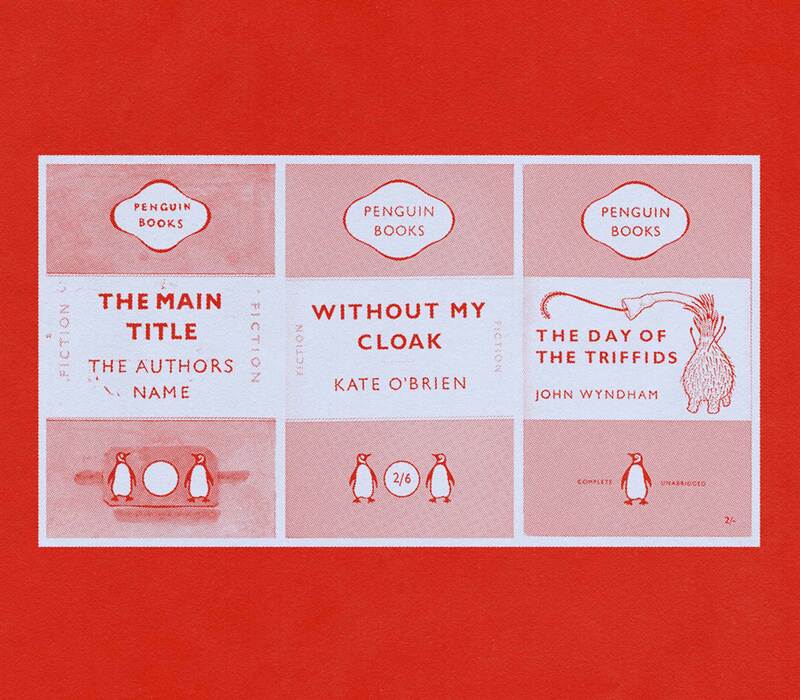 These standards created a surprisingly uniform — but now iconic — look for Penguin’s publications, providing yet another instantiation of Tschichold's dual obsession with consistency and innovation. While Penguin has obviously moved on with their cover designs, their Classics series continues to have highly standardized cover designs, which helps the browser instantly pick them out of the crowd.Designers interested in giving Tschichold’s compositional standards a spin on the web should check out Stephen Hawkes’ notes on the matter. Typographer Wim Crouwel’s most famous work stands in marked contrast to Jan Tschichold’s relentless practicality, for it could be said to utterly abandon readability in favor of experiment. 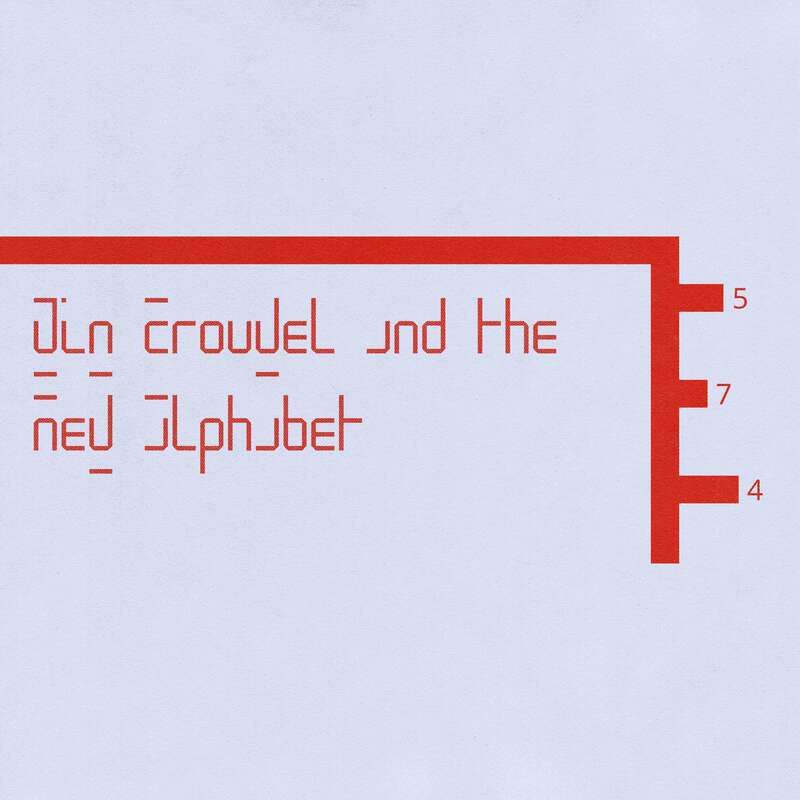 Crouwel designed his New Alphabetto embrace the limitations of the cathode ray tube technology used by early data display screens and phototypesetting equipment, and thus only contains horizontal and vertical strokes. It was also intended to be parametric — instead of having a fixed number of weights, it could be altered with user-defined parameters, similar to how modern variable fonts work. 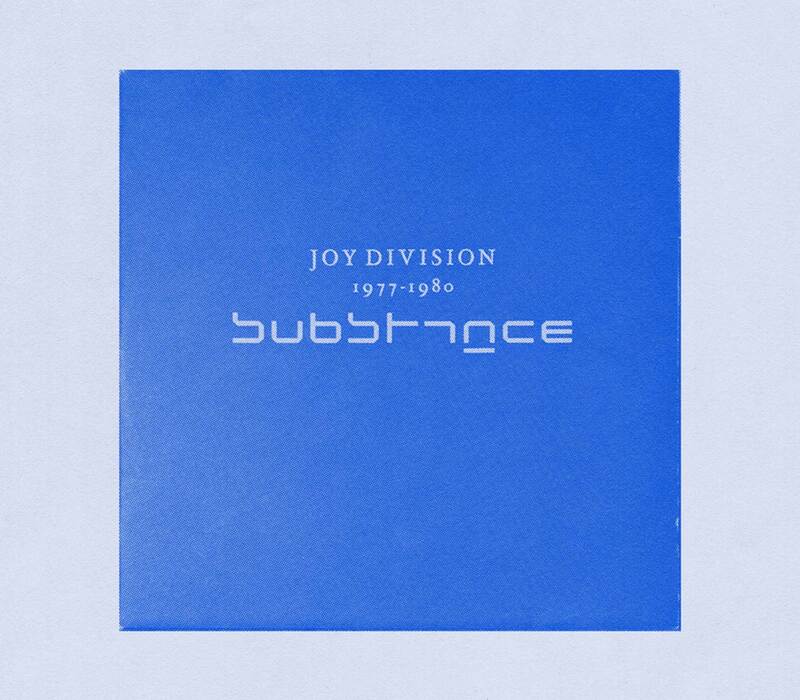 The meaning is in the content of the text and not in the typeface, and that is why we loved Helvetica very much." Because Crouwel considered the typeface to be a sort of solution to the problems posed by then-current display technologies, New Alphabet offers an interesting modulation of the fundamental design proposition of the International Typographic Style in that it’s not so much rooted in the content, as the display. No discussion of Swiss Design would be (remotely) complete without a discussion of the grid and its foremost proponent: Emil Ruder. He helped Armin Hofmann form the Basel School of Design — essentially ground zero for Swiss Design. And his seminal text Typographie: A Manual of Design remains an absolute must-read for anyone who designs or, honestly, who works with designers. His opus’ title alone tells you everything you need to know about Ruder’s design philosophy: type is the heart of the design, and the foremost role of type is to help writing communicate. Typography has one plain duty before it and that is to convey information in writing. No argument or consideration can absolve typography from this duty." And as must inevitably be true of any respectable book on type — at least, if it’s to be taken seriously — the book is itself a work of art. Its layout manages to comfortably fit three (count ‘em, three) translations of the text in parallel columns, and features a host of gorgeous, grid-based works. It thereby serves to exemplify the creative tension fostered by the grid, which enables designers to create simultaneously harmonious and playful compositions.